Twin Curl 2-Phase Curl Cream. Curls. Strong Control. Apply a small amount on damp or dry hair. Work into the curls, twist & bundle them. Diffuse hair as usual and apply some more when the hair is dry if desired. 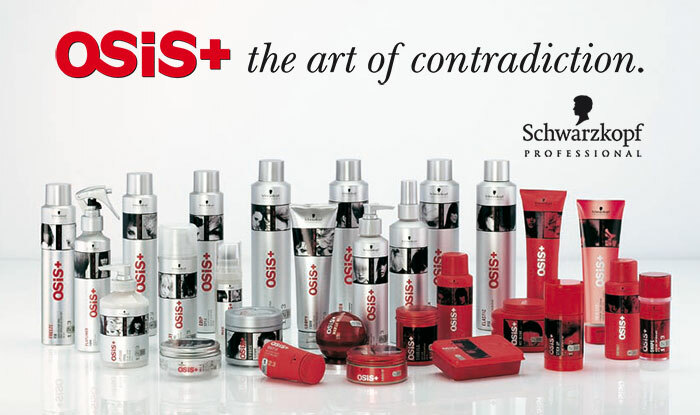 Click the button below to add the Schwarzkopf OSiS+ Twin Curl 2-Phase Cream 125ml to your wish list.